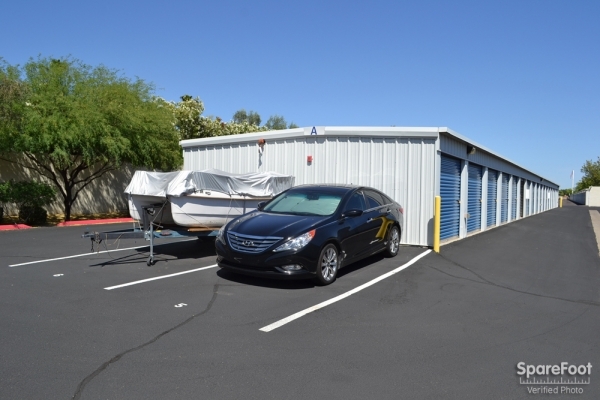 Affordable, secure and convenient drive-up and climate-controlled self-storage serving the Northwest Valley. 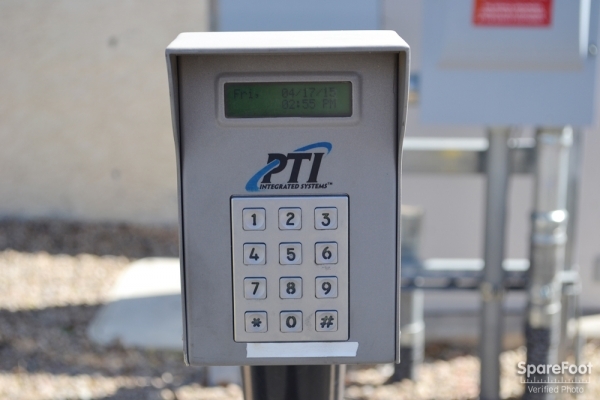 We are a locally-owned facility that is fully fenced with customer keypad-accessible gate and 24/7 video surveillance for your safety and security. 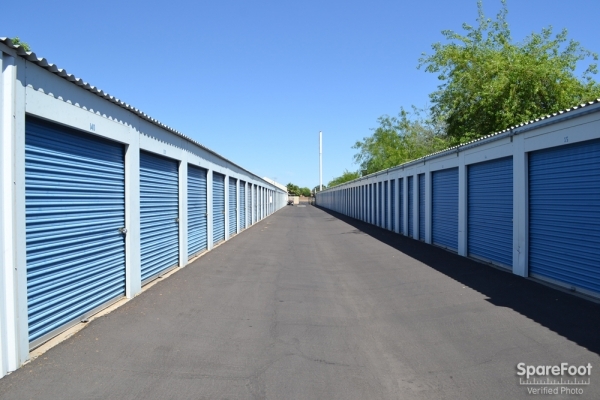 Great customer service and the price is reasonable compared to other storage company's. Great place got all my stuff in without any trouble. The lady at the counter was very helpful and friendly and I am happy with my unit. I worked with Jennifer, who made it an easy and smooth process. 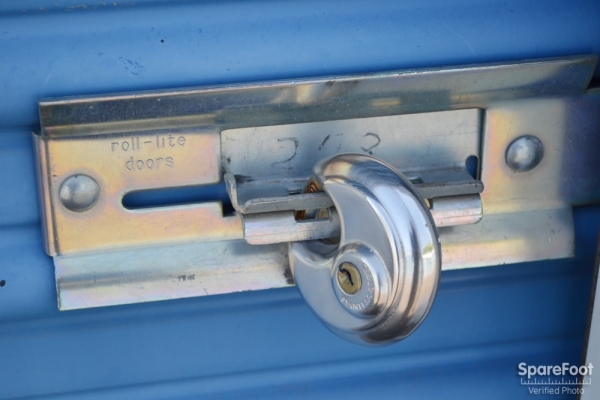 The customer service is very free duly and very good.storage units are clean and abut half are new. Very nice staff, clean facility, easy to get in and out of. 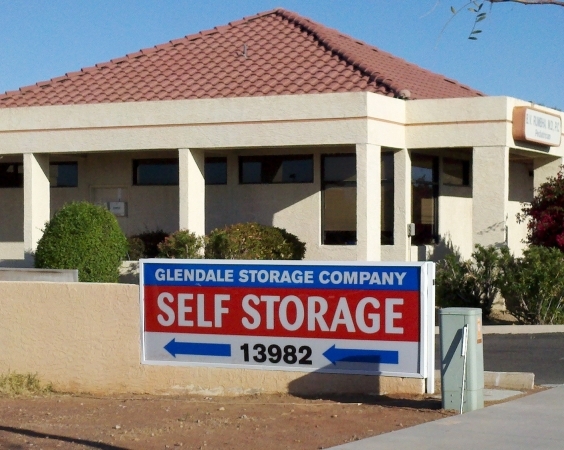 I would highly recommend Glendale Storage Company to anyone who is looking for a place to store their belongings big or small. Wonderful staff, nice units, and the best price around! Quick and friendly service. Reserved in the late afternoon and was able to get our truck unloaded the same day! No problems at all, fits our needs. Jennifer is the sweetest! so helpful! best experience I have ever had. Jennifer was good! she was so helpful ando caring. made me feel right at home and wanted what was best for my budget and needs. Easy rental, quick, and cheap! Cheap, drive up which makes things a lot easier! Quick service and a free lock! 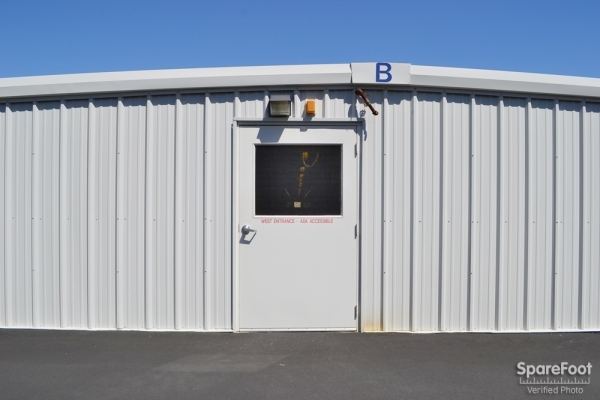 Staff was very helpful and quickly registered me and assigned the storage unit. This is a longer term solution for me so I was grateful the security is so good and I can access my belongings daily if needed. i was very pleased with the price and location. Manager was very friendly and full of local information. 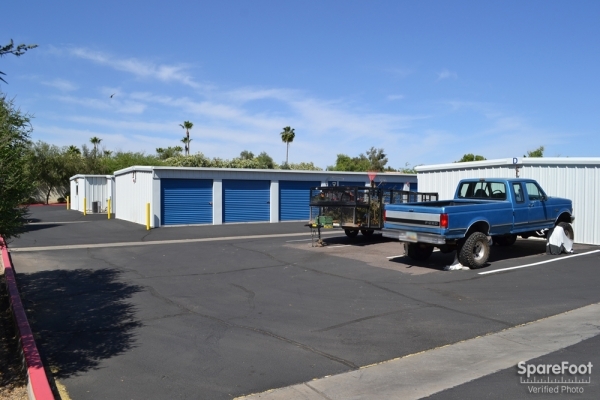 My unit was held for me for 3 weeks prior to my arrival to Phoenix area at no extra cost. The price was UNBEATABLE not to mention web discount. I cant say enough good things about the customer service that was provided to me and my family. It made the move so much better to have one less burden to handle. Very happy with the price and the service. 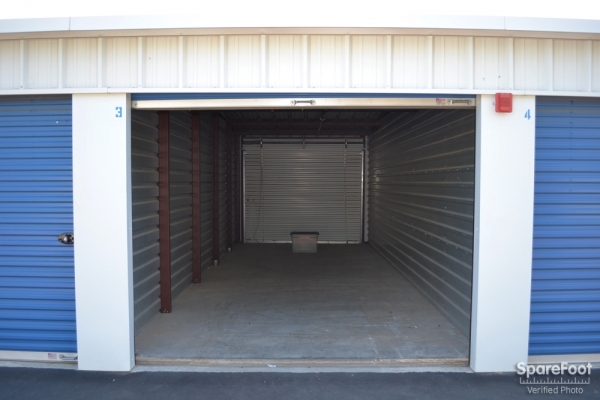 My storage unit was clean and was exactly the size I needed for store my belongings. Also, very nice and friendly people working there. A little narrow to drive a big truck through but manageable. Great customer service! Good deal! Got a good deal for one month free! very nice transaction. We will recommend this storage place to others. Move-in was quick and simple. You need look no further, this is the place. 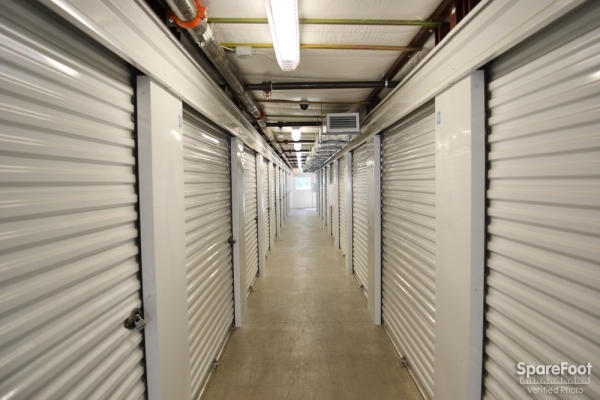 I had such a pleasant experience with the process of renting a storage unit from GlendaleStorageCompany . Not only over the phone but at the front office. No hassles , everything that was on website, discussed over phone was exactly what was honored at office. I was so pleased to be in and out in less than 10 minutes. I can't express how much I appreciate them. Thank you so much! I hope everyone that reads this will hear my sincerity in my words and go directly to these people. I had a wonderful experience with the manager in the front office and over the phone. It was all up front and honest, no hidden cost. I was in and out in less than 10 minutes. Honestly, it was such a great experience. A great way to have started my busy day. Thanks again ! I like so many thing about this place . 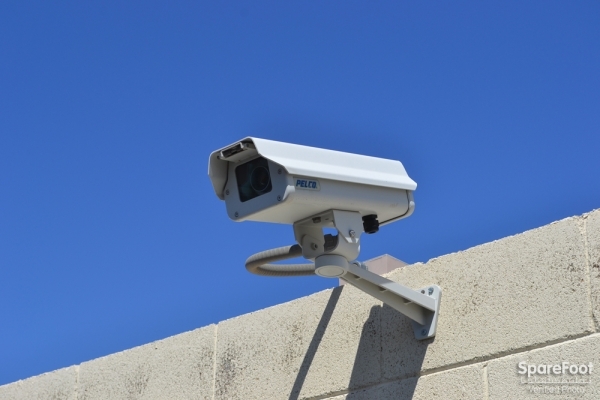 Security is video and there is always someone there . 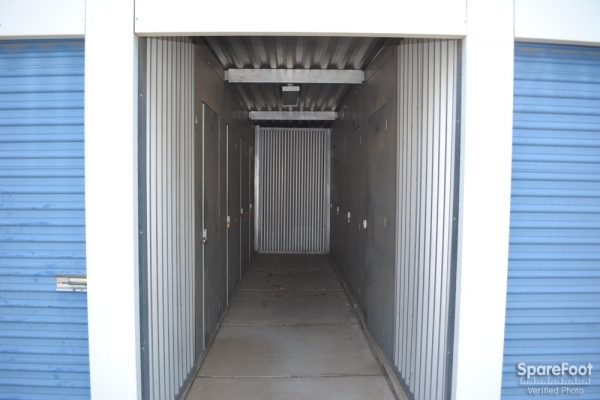 Units are very clean and so many sizes to choose from. Very clean place the roads are always clear. Gate works like new I can always enter with ease. Office workers are very nice . All around just a very cool place. Oh yea it's behind a dr office just in case I need one I fell safe because the DR not far. The only thing we didn't know there's two opening. Purchased a second lock. Otherwise good. Jennifer was very friendly and helpful. The prices are just about standard but the one free month is really great! 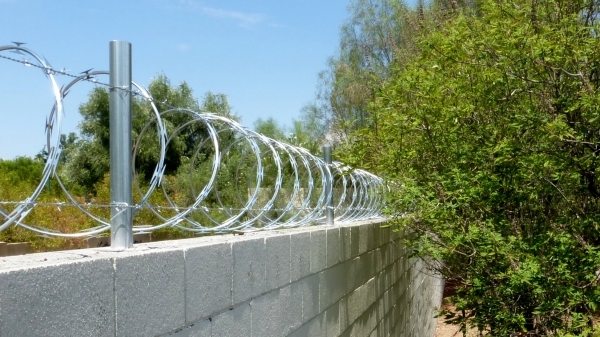 The facility seems really secure and clean. I was in a hurry to move and needed a unit immediately. Not only was there plenty of units available, but the service by the manager, Jennifer, was beyond excellent! The unit was very clean and easily accessible. I would recommend this facility to everyone!!!! Jennifer was great in helping me out! The price was the best I could find in the area for a climate controlled unit. All my needs and expectations were not only met but exceeded. Customer service was excellent. 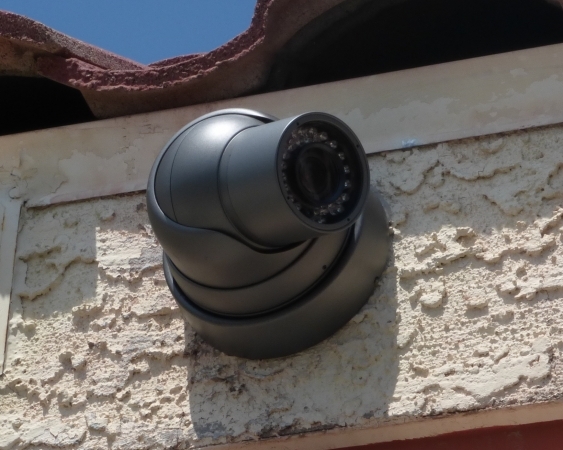 Received a unit last minute with no problems. Very friendly and fast service! The lady that helped me got me in and out of the office very fast. She even swept out my unit for me while I brought my truck around! Great pricing as well! 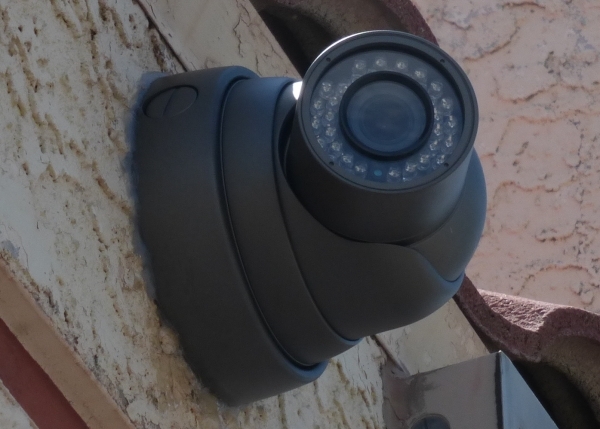 Management was super friendly and very professional the facility was very easy to get to and very easy to set up an account offered month to month. 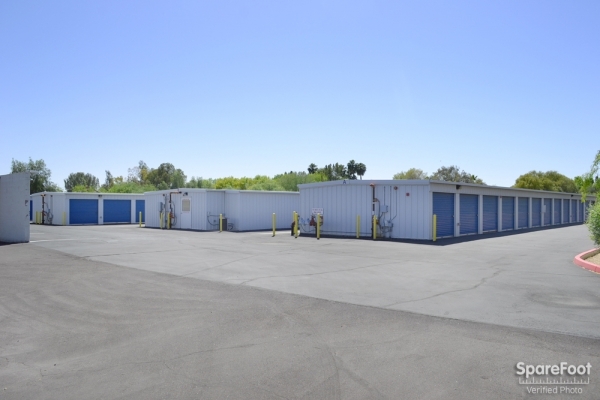 Also the facility was very clean and you could do online billing if we need to use a storage facility again I will definitely be returning here to the Glendale storage company. This is an all around great place. The staff is great and friendly! Great place. Nice and hidden which I like! Plus it's a small family owned company and I love to support small businesses! Made reservation online, when I arrived Jennifer had me sign some papers took 10 mins & I was all set to move in. I would highly recommend this facility to anyone and everyone. Jennifer is great and makes the whole process quick n easy! Great location too! The girl in the office on the day we moved in was very helpful and professional. all outstandings! Very nice storage facility.